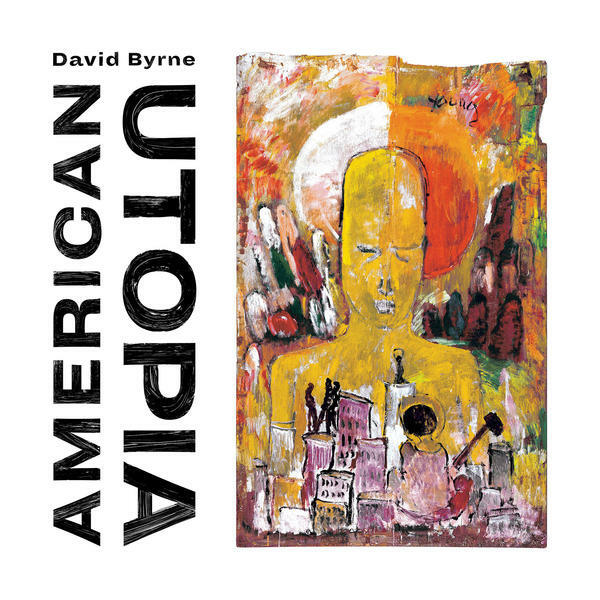 David Byrne's American Utopia comes out Mar. 9 on Nonesuch. 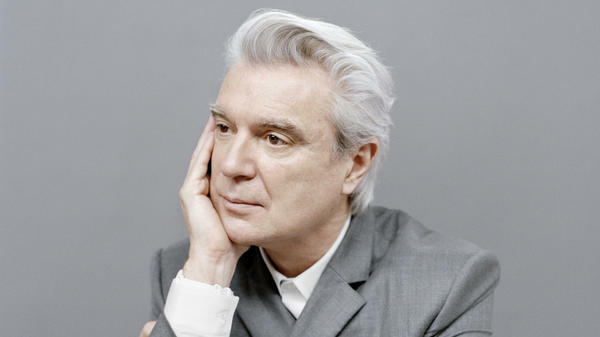 American Utopia's closing song is called "Here" and sums up much of what David Byrne's art conveys. It's a song with Daniel Lopatin on drums and keyboards and Byrne on guitar and voice, singing about how the brain processes the world. It's a little neuroscience lesson that ends with this thought and then a question "Here too many sounds for your brain to comprehend / Here the sound gets organized into things that make some sense / Here is something we call elucidation / Is it the truth? Or merely a description?" It's in that closing thought that we're left with something to take into our day to day — and, as scientific as many of these observations are, they are a means toward empathy and understanding. In a world filled with millions of songs about personal problems and love gone right or wrong, I'm thrilled to have a record that opens my eyes and widens my perceptions and helps me stop and make some sense of this inexplicable, mind-bending world of ours.